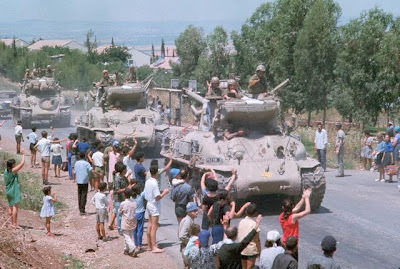 The Sherman M-50 and the Sherman M-51 were modified versions of the M4 Sherman tank that served with the Israel Defense Forces from the mid-1950s to early 1980s. 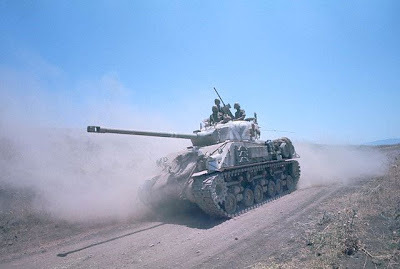 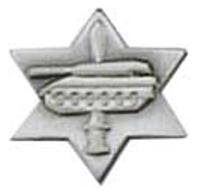 The M-50 was known abroad as the Super Sherman and the M-51 as the Super Sherman or Isherman, however, these names were never used by the Israel Defense ForcesWhen the Arabs armies had received new Soviet tanks during the early 1950's, Israeli Sherman tanks were rapidly outclassed, being insufficiently armed for dealing with T-34 and T-55 tanks. 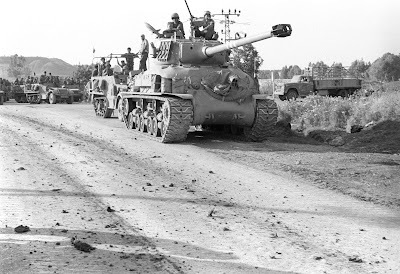 This situation led to development of new improved Sherman tanks. 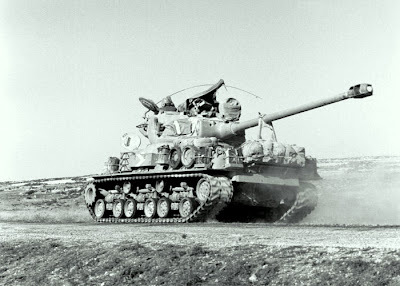 The solution were 75mm CN 75-50 French gun with 1000 m/sec. The prototype turret was sent to Israel in 1955, This gun was fitted in M4A4 and M4A3 tanks, first 50 M-50 tanks had VVSS and in middle 1961 there were 300 M-50 tanks ready with HVSS. 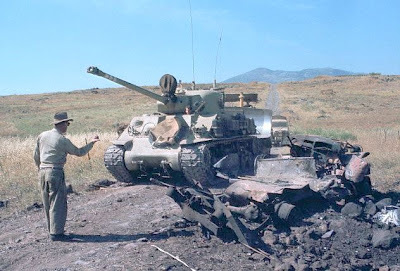 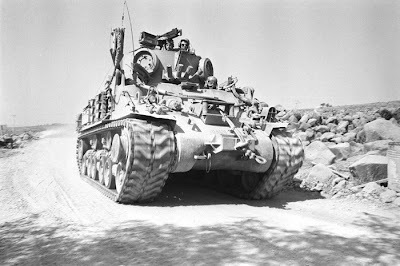 One of the best Kept secrets in the Sinai Campaign (1956) was the participation of US made Sherman M-50 tanks on which the French mounted a 75mm gun. 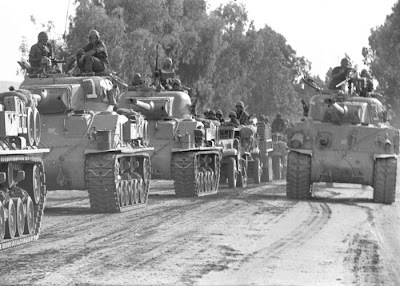 When the Sinai Campaign (1956) war broke out, Israel had 180 Shermans ready for battle of total 205 Shermans. 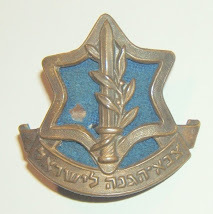 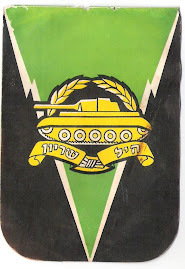 M-50s were active combatans in the Sinai Peninsula and in the daring battle on the Roeifa Dam under the command of Moshe Brill. 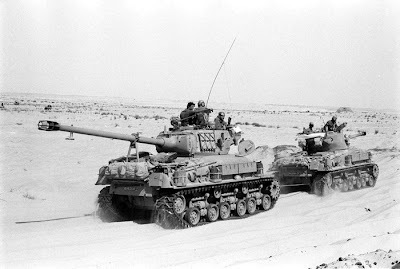 After many tracks and engine modifications by the IDF, they were used in the Six Day War (1967) and Yom Kippur War (1973). 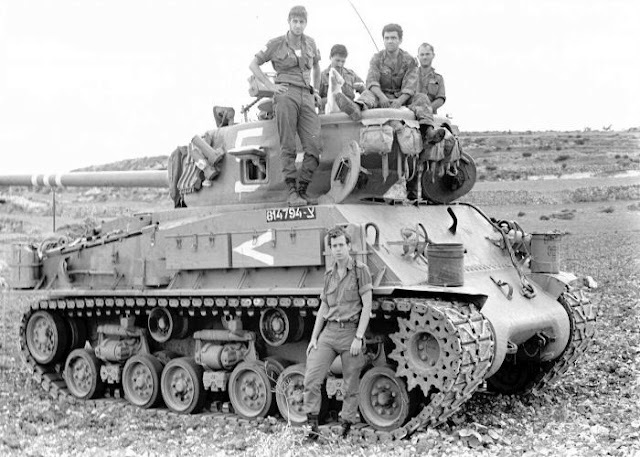 When the Six Day War (1967) war broke out, Israel had 515 Shermans ready for battle of total 520 Shermans, and when the Yom Kippur War (1973) war broke out, Israel had 340 Shermans. 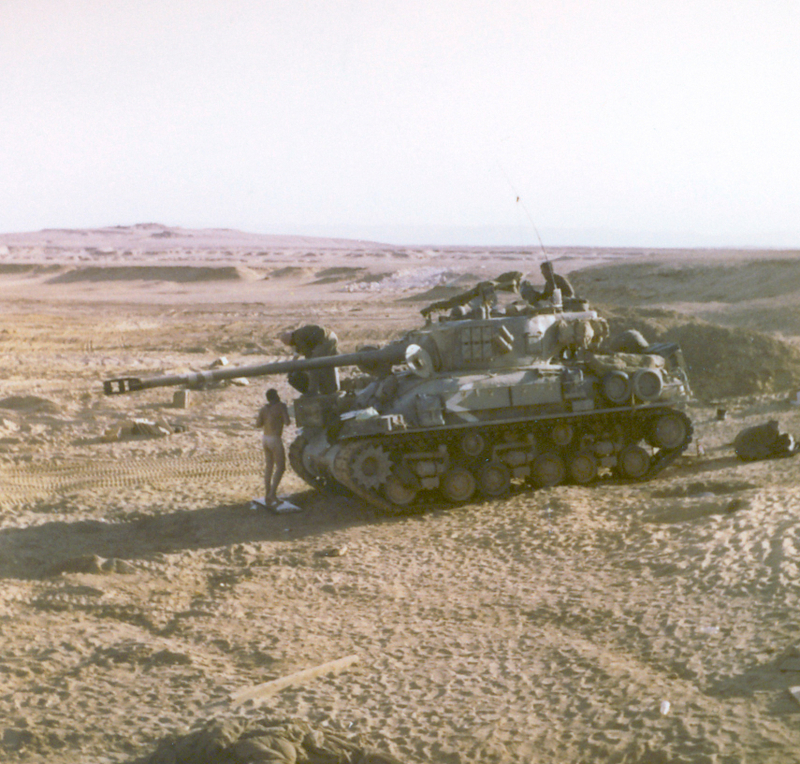 In 1983 Chile acquired a number of M-50s from Israel. 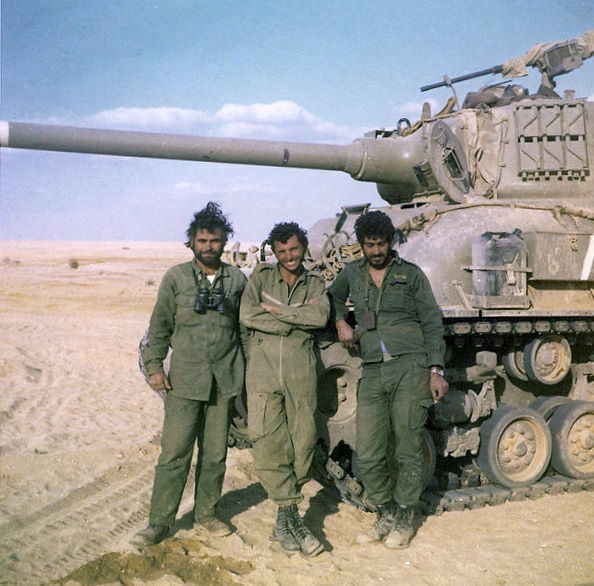 When the M-50 designed to defeat T-34 and T-55 tanks with the CN 75-50 gun, with appearance of T-54 and T-55 the new Arab tanks Israeli needed again new gun and as on M-50 Israel used French gun, the new 105mm CN 105 F1 gun. This gun was a 56 calibre and 6m long, firing a HEAT round with a 1000 m/sec. 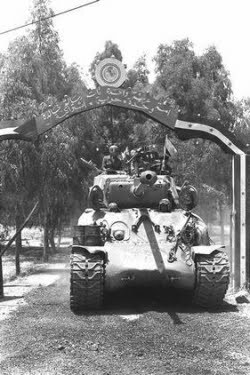 However, this gun could definitely not be installed in a Sherman turret, as this offered not enough recoil space. 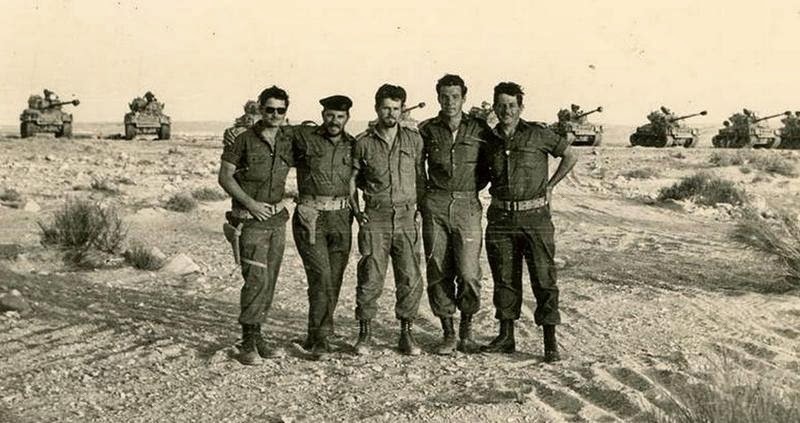 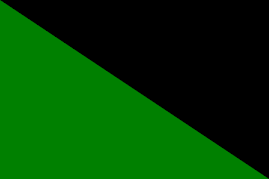 Israel then came up with a solution of their own: By shortening the gun to a 44 calibre gun (about 1.4 meters shorter) and accepting a lower muzzle velocity of around 800 m/sec. 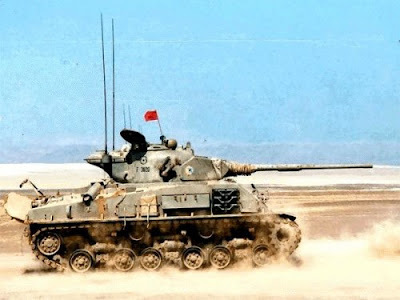 this odification, called the CN 105 D1 gun, could indeed be crammed into a T 23 turret. 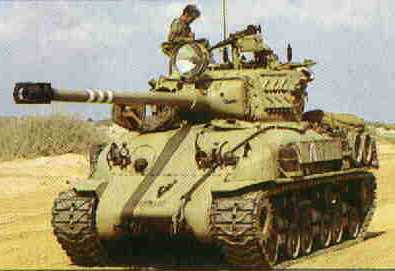 This gun was fitted in M4A1 tanks with HVSS, 180 M-51 tanks were ready in late 1960's. 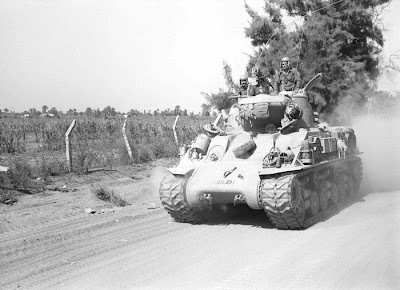 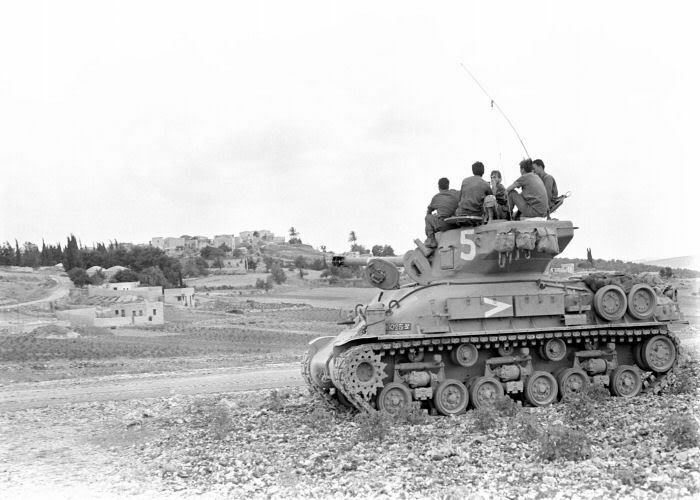 The M-51 Sherman tank developed with French-Israeli collaboration of the basis of the US Sherman tank, mounted a long 105 mm gun. 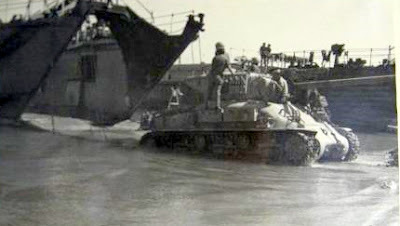 The tank also had installed a US diesel engine and wide track and suspension. 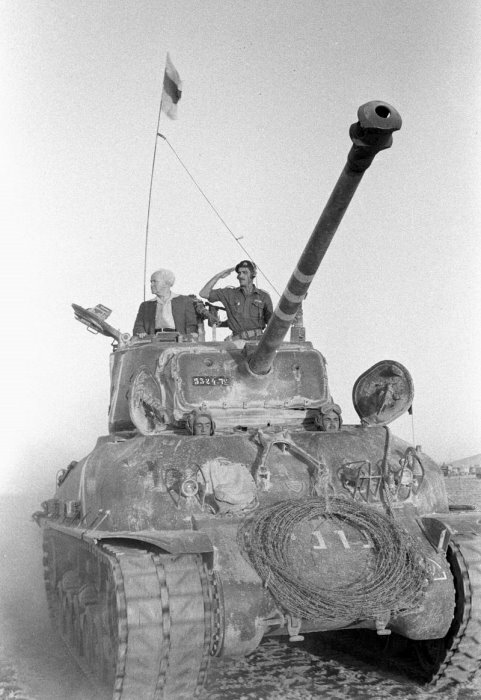 The tank participated in combat during the Six Day War (1967). 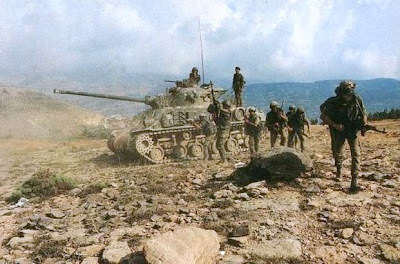 In the famous battle in the Dotan Valley, as well as in the Yom Kippur War (1973). 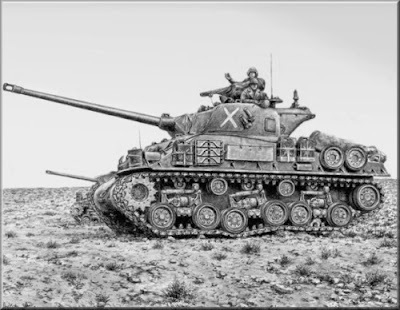 Why us the term Super Sherman used for M-50 and M-51s? 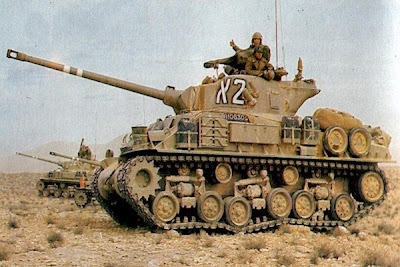 The ONLY Super Sherman is/was the M-1 (M-4A1/A3 with T-23 turret and 76mm gun.) 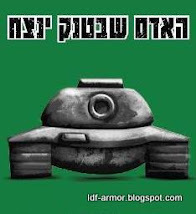 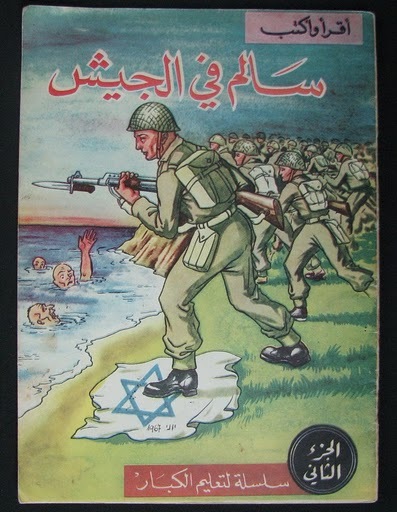 I have argued to educate people, but now I see this used on a צהל site referring to the M-50/51. 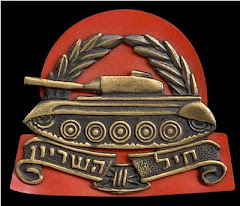 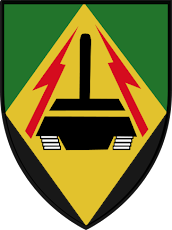 Are the shermans used by regular army or by the reservist? 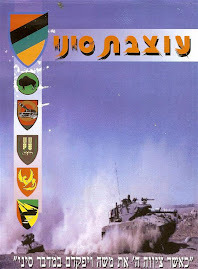 And was there any "rivalry" between different tank units?